Arthritis now affects 1 in 10 Americans and most of it’s preventative. Arthritis and degenerative joint disease is a wear and tear process. It’s known to affect the articular cartilage. Arthritis is a disease that can sneak up on you easily. Arthritis is mostly due to trauma or repetitive motion injuries. These injuries lead to a slow breakdown of the integrity of joints. While initial injuries cannot be avoided, the degenerative process can. The proper recovery process starts early with acupuncture and use of Chinese herbs. If you’re still in moderate pain a week after the event, it’s important to get an X-ray or diagnostic imagery of the injured area. It’s time to know what’s going on and sometimes a broken bone does not always show up on a film until several days later. 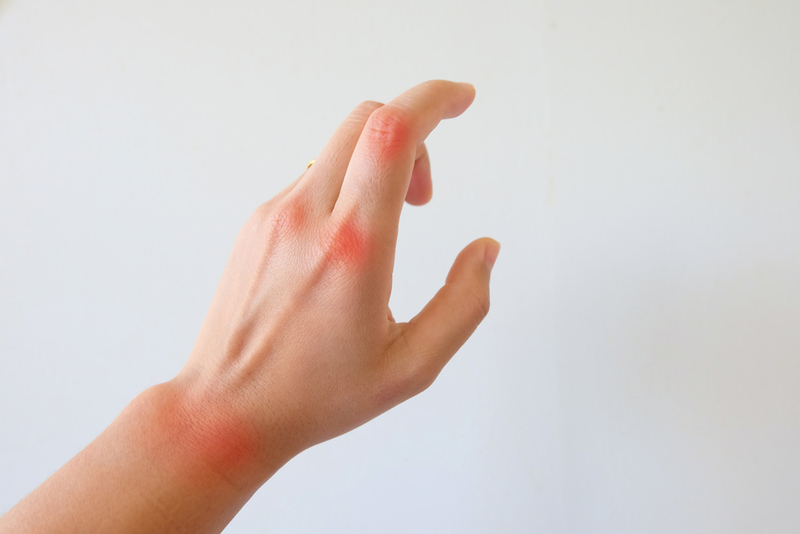 Inflammation is an important part of the process for prostaglandins production. It’s still important to maintain the ice several times a day. It’s essential to get the swelling down and not lose any range of motion. Aspirin and the nonsteroidal can only take you so far without complications. Try some protease on an empty stomach. This is a digestive enzyme known for aiding in protein digestion. When taken on an empty stomach, protease starts to look in the body for work to do. It will then focus on the injured area and help clean up the lymph and old white blood cells. For myself, I usually take a hefty amount before some dental work and do well without the usual swelling or inflammation. You want to address the injury properly. Most acupuncture treatment will run a course of about 10 treatments. In Chinese Medicine, most pain is due to a blockage of the body’s life force called the Qi. In acupuncture, small needles are placed along the energy pathways to redirect the proper flow and encourage healing. Acupuncture is generally painless and the treatment sessions are about an hour in length. As part of the treatment, your acupuncturist might also employ cupping or moxibustion to help improve blood flow and speed the recovery. The amount of money spent on treating arthritis every year is staggering. Cancer will kill 600,000 people in the US this year, but the bill for treating arthritis is almost 2% of the country’s GNP. One might think that would call for a national program to place the disease as a high priority. If you’re suffering from arthritis pain and would like to consult a game plan, give us a call or send us a message today. Our acupuncture and chiropractic office is ready to help you.